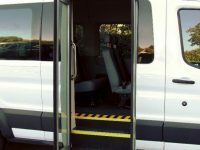 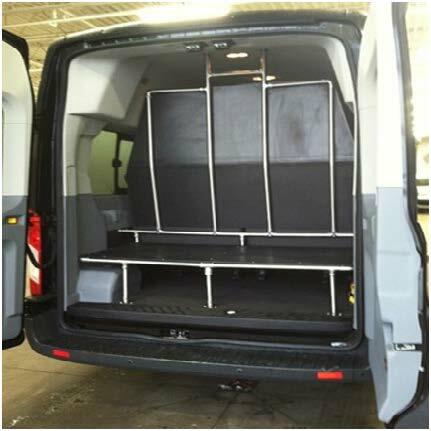 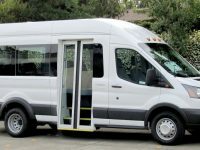 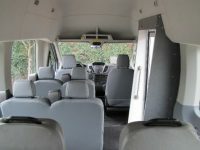 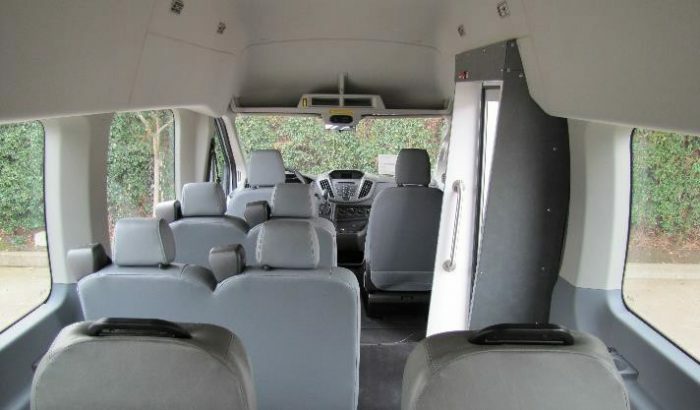 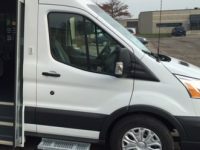 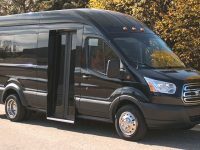 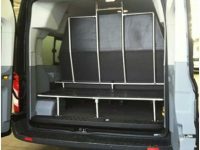 The Ford Transit van has been a revolutionary product in the full sized passenger van market. 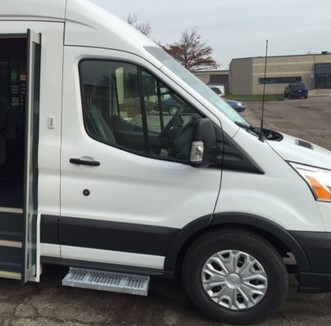 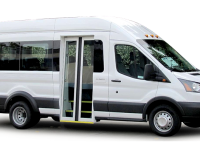 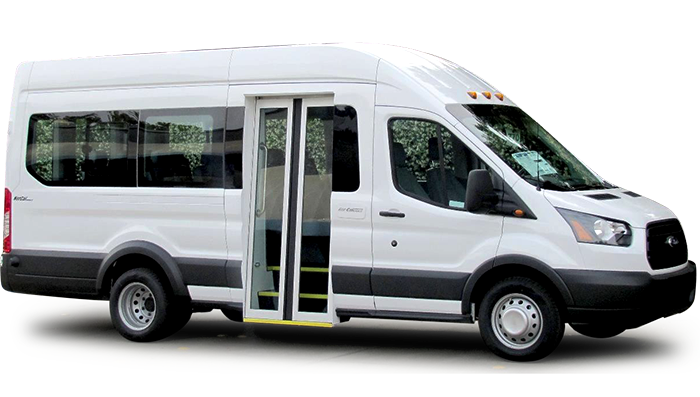 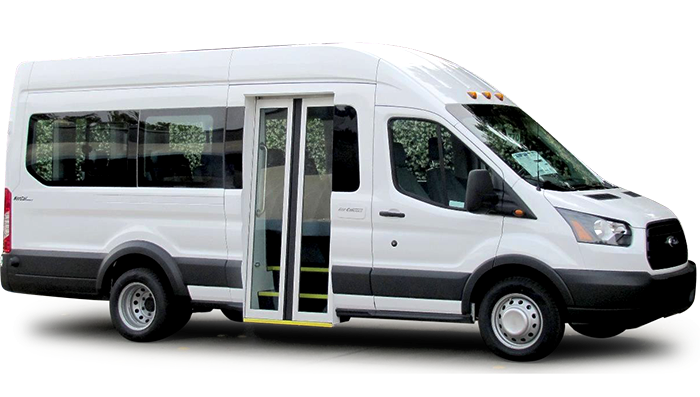 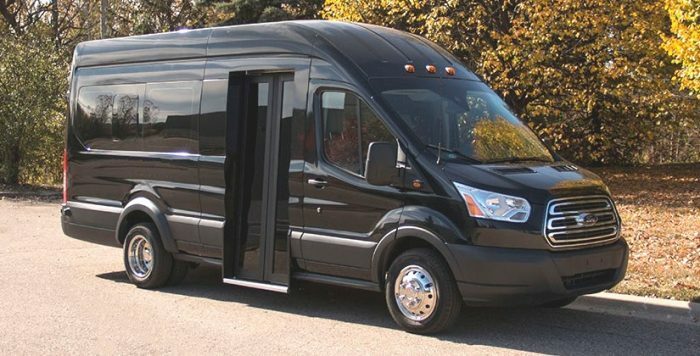 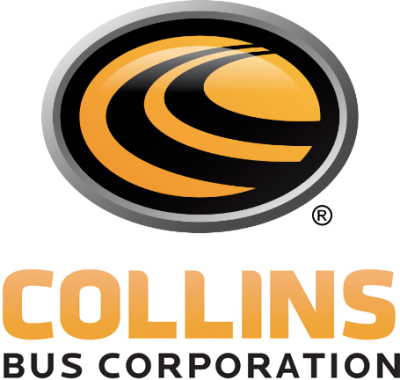 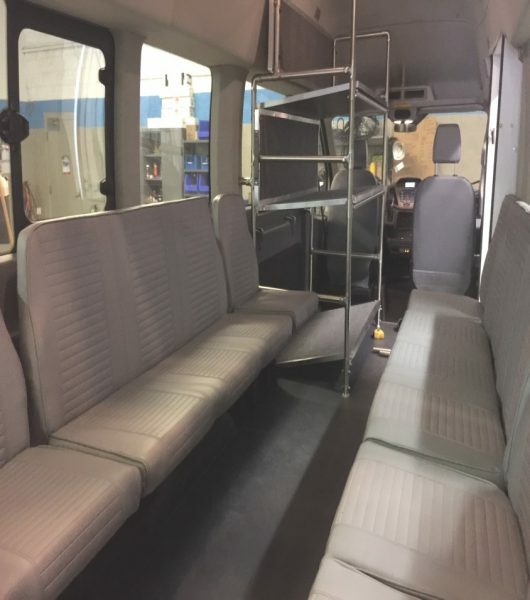 Providing unparalleled gas mileage and durability, the Transit can save a company thousands of dollars a year in fuel and maintenance costs. 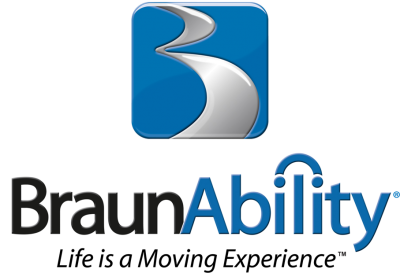 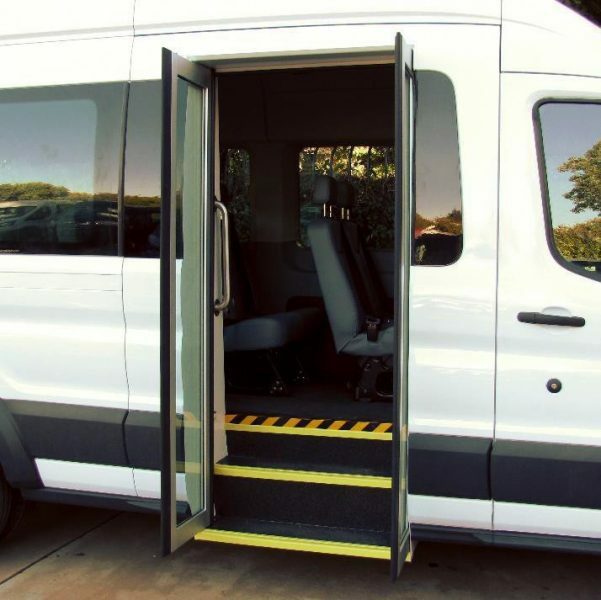 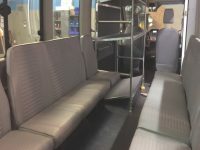 With Mobility Transportation, you are not limited to Fords seating layout. 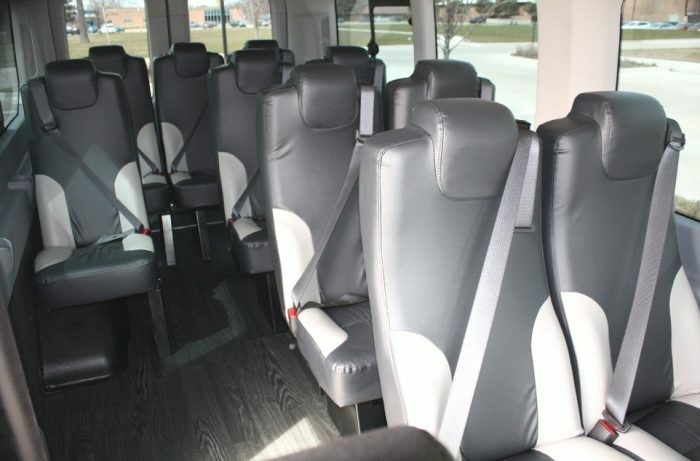 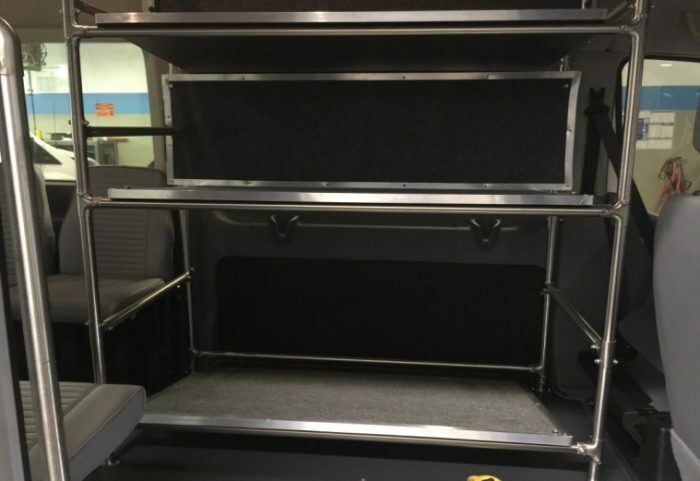 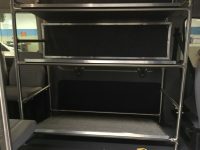 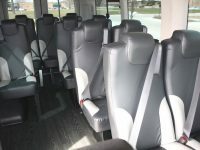 We can custom design seating arrangements and equipment to fit your company’s needs.